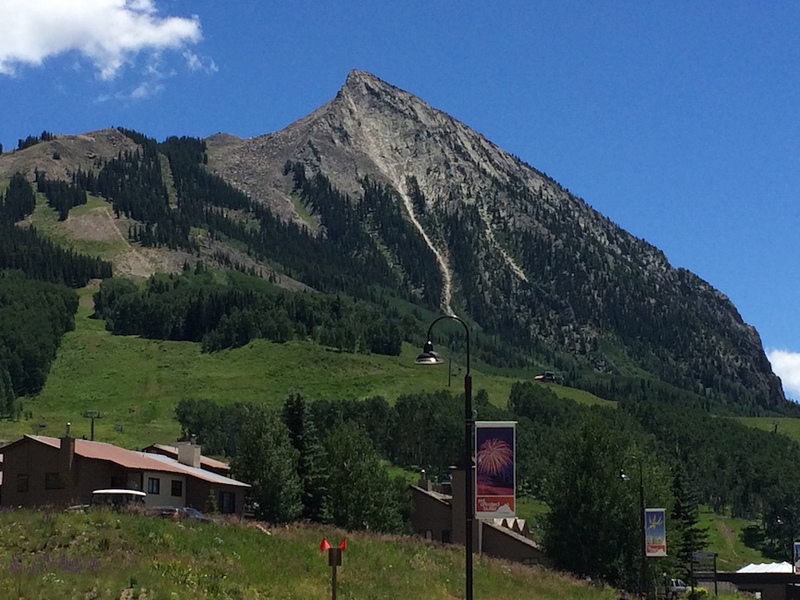 Crested Butte is perhaps one of the most beautiful places in Colorado – it is the wildflower capital of this great state and has managed to retain a small, mountain town feel despite the huge number of visitors every year. Today, my husband is heading over to the local golf course for a round with the guys, and I’ll enjoy some hiking and plein air painting. Right now McGill’s is sounding pretty darn good for breakfast.